So the viking sword evolved from the migration period sword. This sword was shorter being around 28-32 inches in length, was slightly lighter, made of poorer material (especially the hilt) and had a more shallow fuller. As with the viking sword it was intended for one handed use and was very expensive. This sword would have been more prone to wear and tear than the viking sword. So basically for the viking period swords (more tomorrow) I will have three swords. These are particular to a region as they are not universally used. But basically between the 5/6th century to the 11th century the viking sword improves materials and make and design becoming a more efficient and better designed weapon. Length is one of the major changes in shape as it retains its basic appearance throughout. Eventually (many surmise) this becomes the knightly sword/longsword of the Middle Ages. (more on that later as well). Three swords, unequal in quality, all lethal. Melancholia (warning, the website for this movie not only gives away a lot, it is a nightmare of navigation and overloaded graphics and crap and slow scrolling and blah - or maybe its just my computer. still worth a visit). Melancholia is an awesome looking movie about the end of the world. The world ends when Earth and a wandering planet bounce into one another. As a general rule, as I age I tend to like my movies action packed and full of daring do. A movie that takes me away rather than pulls me in. Yet,every once in a while my youthful eagerness overcomes and I am dawn to a movie that pulls me in. This appears to be just such a movie. Of course, everyone dies, so it's my cup of tea. And by everybody, i mean everybody. Looks good. Its from the producers of 300 so that is a plus. I wish my games could be this exciting! Sadly we can't use real weapons and none of us has mastered the fine art of moving in slow motions and have no idea how to slow down objects we throw at one another. Though I have become good at dodging dice. But it also spawned a wild yeast that migrated to the Old World to a monastery and some caves nearby to marry-up with a local yeast and produce little hybrid yeasty children that is used to make lager. So I was sitting around thinking about weapon damage ranges for the weapons book. I want to use a scale of 1-10. So lets take small creature, a medium creature and a large creature. The medium (6ft tall) gets a 3 foot sword, the small (2ft) gets a 1 foot sword and the large (18ft) gets a 9 foot sword. All the swords are 1/2 the height of the creature bearing them. So I have a rating issue. Does the large sword do 3x the damage as the medium, 2x or what. Thus it begins in earnest. I have dithered over this project for a year. But tonight I sit to start compiling notes and gathering information. This is an image of a classic viking sword (from this weapon maker). Viking swords are double edged, with deep fuller, they are about 36 (they were shorter early in the viking age and longer later) inches long having a 6 inch hilt, they taper up the length of the blade but more pronounced towards the tip at the end (giving good balance) and weighed 2-4 pounds. Swords were very expensive (in Iceland about 16 milk cows worth). The blades were pattern welded. They could suffer in protracted battles. 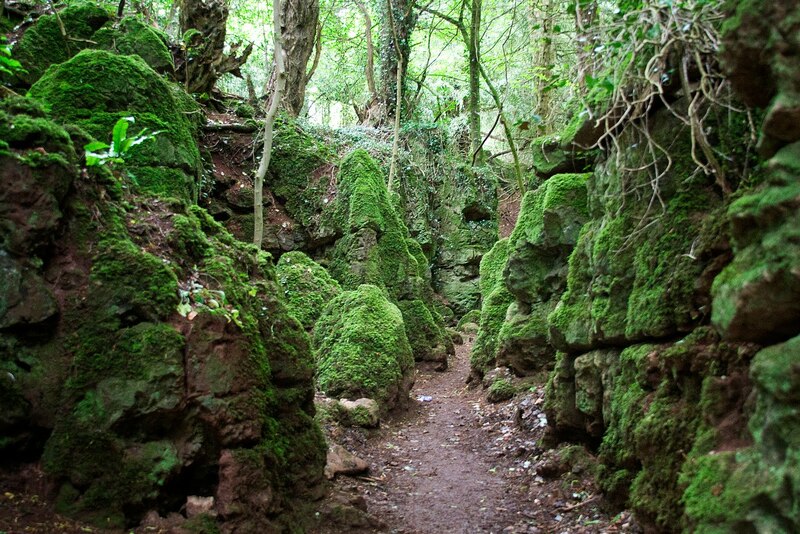 Some good pics Says that wikipedia says Puzzlewood inspired Tolkein. Didn't check. Don't care. Cool forest. Peter has forthwith sent over some images for the Castles and Crusades Classic Monsters book. There is still no solid release date but it is wrapping up. 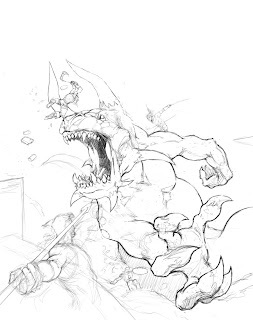 All the text is finished, the final stages of editing and layout are underway and Peter is hard at work cranking out some monster pics. The tarrasque, nereid, disenchanter and boggart. Oh wait, I think one of these is supposed to be the cover for the 5th printing of the PHB. NOt sure. I'll ask Steve tomorrow. Go figure. One works hard to create something and they want it copyrighted and not disseminated for free. Well, except here. I guess I can use it like a spear. Sorry it came to an end. No worries. I'll badger Steve for the next week or two and see if he'll put something else up for sale. Get to work on the weapons book. 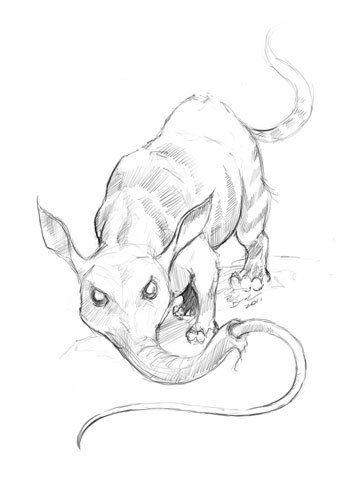 This hellish little creature prowls the abandoned forts, castles and cities where battles have been fought and much blood shed. It comes to these places seeking the herbs and mushrooms that grow from dark eart soaked red with blood and entrails. Amongst the favored are the Venteroot, a tuberous herb said to extend the life of those who eat it.They guard their new found home with the fierceness of a cornered tiger and kill all who enter their homes. 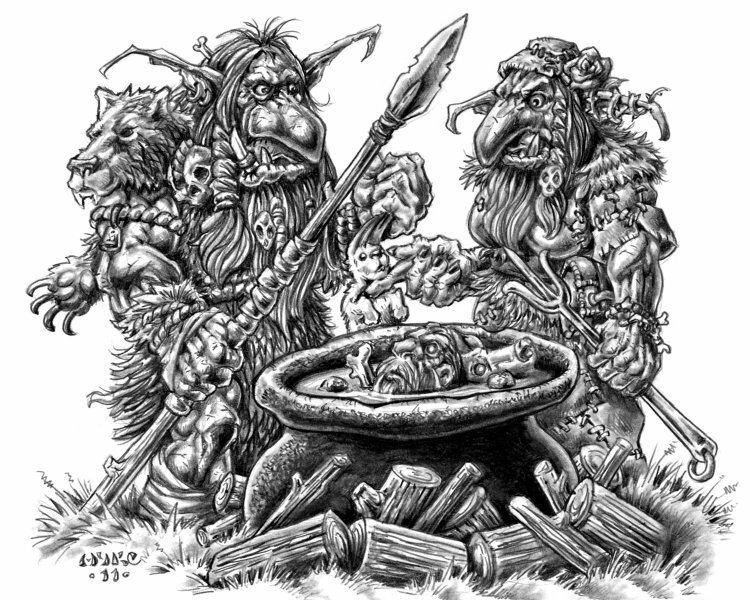 It is said that the proper preparation of their roots, herbs and mushrooms requires the blood of various creatures; to include man and dwarf. These smallish creatures appear as a wizened old man with long unkempt hair, broad shoulders and slender legs. Wide bulbous eyes dominate the face and jagged teeth clack and chatter constantly. That is, some very good pathogen fighting genes. Some of us are lucky. Others not so much. I think I have neanderthal genes in me - at least that's what everyone says. The useful gift was the introduction of new variants of immune system genes called the HLA class-1 genes, which are critical for our body’s ability to recognize and destroy pathogens. HLA genes are some of the most variable and adaptable genes in our genome, in part because the rapid evolution of viruses demands flexibility on the part of our immune system. Maps and more images here. 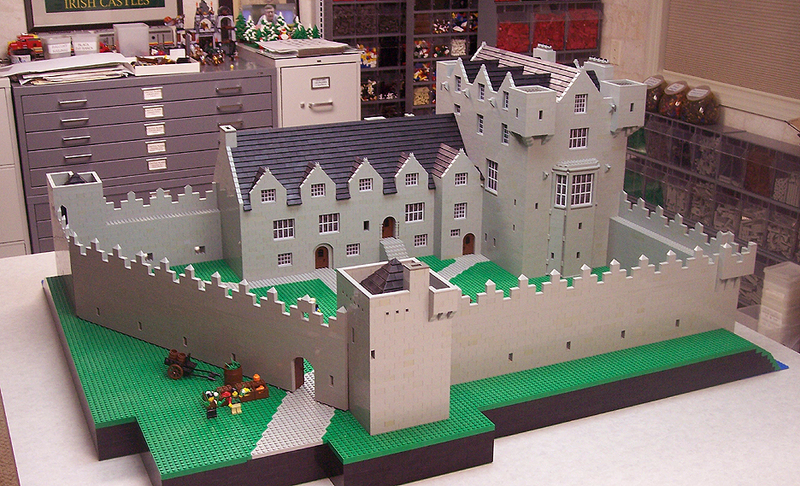 Also someone went to a lot of trouble to build a lego model of the castle. Danish creatures that, I guess, appear much like humans excepting the males are very old looking and the females have hollow backs (whatever that means). They live in the Ellenmound (Elemounds) or the Ellemoors. The women sing or play the lyre so beautifully they can entice hunters and travelers in their direction. Then they kill them. Then can breathe out a vapor which can kill men. They are malevolent beasts and best avoided. They enjoy dancing beneath linden and lime trees, have custom and a king in the nature of man and an army which turns to a forest in the day. So looking at this picture (which I believe is by Vance Kovacs), i notice the 'title' in the top left corner. "Food Group" beneath Settlers 6. Thor had a son named Magni by Jarnsaxa. 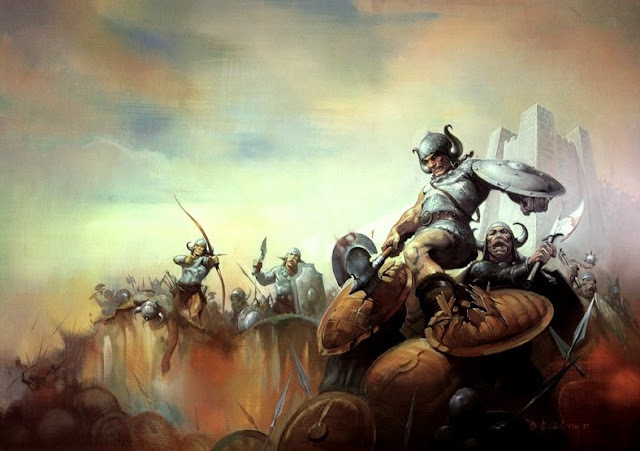 Thor fought a stone giant named Hrungnir and killed him. Hrungnir's foot or leg landed on Thor and pinned him in place. None of the other Aesir could lift the leg. But Magni saved the day. He was so strong he could lift the leg. Magni was three nights old when he did this. Wiki link. Look around for some more awesome information. 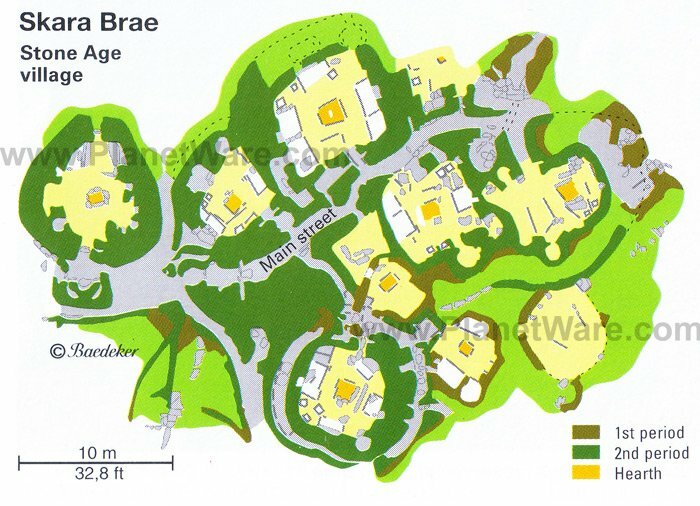 Update: Daily life in Skara Brae. Its true. Its science. This study examines the role of video games with megatons of violence in affecting aggressive behavior. It does not study the affect of role playing games with violent resolution as their corp problem solver. Makes me wonder! Yes it does. Makes me wonder. How many of you wander about willy-nilly beating up people after a night of gaming? I think it must be about 90%! Maybe less. 0% perhaps. Personally, I find gamers (especially RPGers) to be one of the least violent groups of people I know and, close to the most honest. It kept me awake for the game. So, I am on my last cup of coffee for the day. This is by no choice of mine. I ran out of coffee. So I have decided to write up some benefits of coffee in my game. Check out Kelley's site. Not only is there a wad of art I had never seen before but he has an awesome sculpture. So, there is not much left to look at for this castle. In this respect, it does not add visual to your gaming landscape. However, take a look at the map below. This gives a feel for the castle, its layout etc. 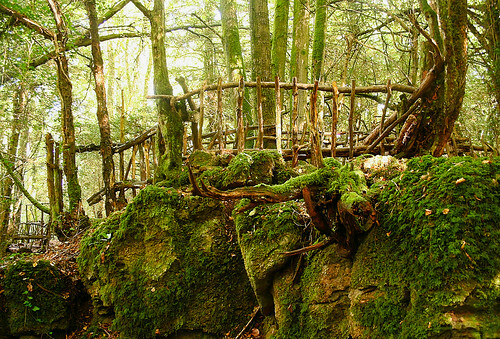 This would make an excellent adventuring local. The key follow. A reconstruction of the Viljandi Castle of Teutonic Order. 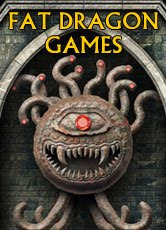 Player's Handbook, Monsters and Treasure and Shadows of the Halfling Hall all for 20.00 I believe the Monsters and Treasure is 10.00 by itself as well. 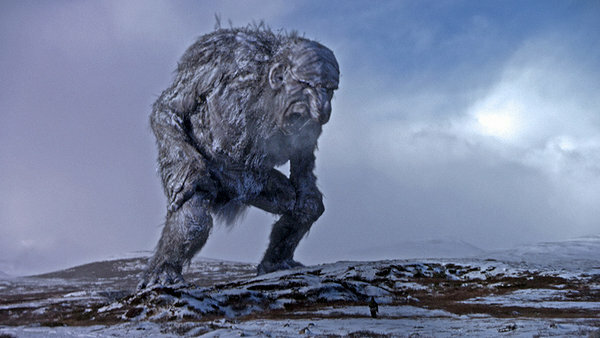 The movie looks pretty interesting and being a troll lord I always like to know what the opposition is up to. If you have seen, do you have an opinion. Personally, I already like the plot but am not fond of the verite style of filming. It worked for the Blair Witch project but it seems to be a one shot type effect for me. Like Elfquest? Then you will like this! 6500 pages of Elfquest online. I liked the Elfquest comics and fully intend to begin reading them again at the site above (I will not retrieve my collection nor would I if I could get to it easily). If you have not read them, I would suggest beginning with the first set. Some of the latter stories and art are mediocre. Much later in the series, I recall good stories and art making its appearance again. But I could be wrong as it has literally been a decade since I opened an Elfquest book. I also missed a lot of the latter stories (90s) so am not terribly well versed in them. Gygax movie in the making? Say what? The examiner (yes the plagiarising one) has an article with news about the project. George Strayton is to produce the project. 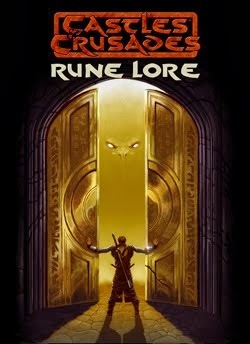 Purportedly it has a 150 million dollar budget and a big time actor on line for the roll of Mr Gygax. That Strayton would want such a project is not unlike him. He just released "The Secret Fire" roleplaying game.He is a gamer. He also wrote or worked on portions of and parts of Xena and Hercules series, some Dragonlance animated movie or something (I don't know anything about this) and other stuff. Anyway, word floats around. I have my doubts that anything will happen in the near future. It seems that 150 million is quite a big budget for an extremely risky commercial project. Yeah, but I hope that should it go forward, the movie portrays Mr. Gygax fairly and gives a nod to that which his mind spawned; the 20 billion dollar a year gaming industry (of which rpgs are but a pittance anymore). Kim Hartsfield finished the writing and stats a week or so ago I believe. In any respect, the manuscript is at the editor now. Peter Bradley is working on the art though I do not know how far along he is. Steve wants it out by October but I imagine Peter will have to work 24/7 to get the art done. Monsters abound. They litter the halls of our collective games like so much debris; wandering monsters, laired beasts, plane walkers, horrid thoughts that linger upon the edge of our imagination. Monsters abound, but as any gamer of any stripe knows, you can never have too many creatures for these a the grist of the mill that is our game. The early days of gaming saw some of the most classic and amazing creatures. Weird beasties derived from the minds of people influenced by a genre of fiction that was in its prime, when fantasy truly meant the fantastic. Castles & Crusades has touched upon them from time to time, but by and large they have remained in the background. Until Now. Kim Hartsfield, long-time veteran of classic gaming, brings many of these monsters back to life. Anyone who games with Kim knows he runs a hard-knock game of classic dimensions and epic adventures. 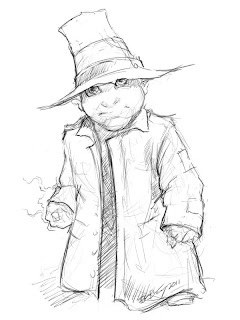 Kim revisits the old monster books, MM II and the Fiend Folio, plying their pages for all those classic monsters that mystified and horrified young gamers of every stripe. From the tarrasque to the peryton, from the mighty-small dune stalker to the nightshade, Kim brings it all back to the table. Here is the link. 9.99 as well. I sorta feel like we are entering the 21st century. Now I need a cell phone. The sale was supposed to have continued over from last week, but due to a clerical error, we mucked it up. It is now fixed. 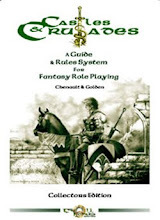 The sale is 20.00 for the Castles and Crusades PLayers handbook, The monsters and Treasure Guide and the module, Shadows of the Halfing Hall. Thanks to everyone who cross-posted the sale. I have asked Steve to extend it for 10 days due to the mishap. To which he agreed. The next mission is to decide what to add to the sale. If I can work up the time and effort and energy, I could get some M&T of Airdhes to throw into the mix. So where to begin. The sale is fixed now. Uhhh, WTF happened. As a general rule Steve and I have no idea what the other person is doing and we go about our merry way undertaking various projects and presenting them for development or whatever. On occasion we meet and forge a product (usually by the time its in its final stages), finish something here or there, cut down a tree, drink a beer etc. So, left hand meet right hand. Steve had been working on this Kindle thing for some time now. I had no idea. On Monday he calls me over to help put the finishing touches on the project - as well as another small one. Cool. Well, things start to slip slide past him as we work on his project. Like, uhhh keeping the sale going. Its a miracle we keep the lights on. Oh, but the PHB is on the Kindle now. 9.99! Steve had no idea the sale was extended beyond Monday. For the most part, I am unimpressed with Hollywood's attempts to bring characters from stories to life on the big screen. This article examines a few literary characters which have failed to convert; Bond, Tarzan and Conan. After thinking on it again, I believe Conan could be brought to the big screen. The character of Conan is obviously appealing on some gut level to a broad spectrum of society - even if slightly misunderstood. The first problem I see is that Hollywood does not seem able or willing to drop the 'Hollywood action picture' tropes, a misunderstanding of Howard's Conan and more importantly a misunderstanding as to why Conan is popular. His popularity has little to do with cutting off arms and legs and heads and drinking tons of mead and bedding wads of wenches. His popularity (my opinion only), or I should say his gut appeal, is his embodiment of the primordial and allowing it expression - in short, no impulse control ;). This is set in opposition to civilization and Conan's active dismissal of it mores all the while bringing something a little more 'honorable' to the landscape. 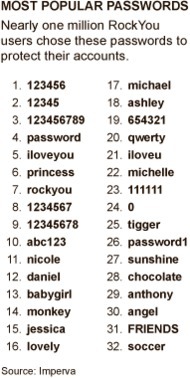 The top 32 most popular passwords on the internet. Everyone take care. Help yourselves, neighbors, friends and families. Hope everyone is well. I went through the 89/90 earthquake in California. The one that knocked down the Bay Bridge. Really weird to feel the earth move. I was actually in dispose when it struck and thought there was a plumbing problem. Imagine my concern when I realized it was a quake. A half naked Davis jumping out a bathroom window. For those of interested, here is a link to an up to the minute earthquake around the world map. ElfQuest: A Fan Imagining was created by Stephanie Thorpe and Paula Rhodes and funded via IndieGoGo donations (they raised close to $5000 in a week). The fan trailer's all-female cast features some of the online world's most well known actresses, including Rhodes, Cathy Baron, Taryn Southern, Jamie Blair, Jessica Rose, Taryn O'Neill and Shanrah Wakefield. I don't remember there only being chicks in elfquest, but label me young and stupid. In any respect, it also reminds me of those games in our youth when we, as players and game masters, were quite willing to give anything a whirl throwing internal logic, consistency and any semblance of reality to the far winds. Maybe that is what I mean by the good old days of gaming. I was, comparatively speaking, unencumbered. Halfnir slung the hoary axe in a wide arc slicing flesh, sinew and bone. "From my dead hands you damned mongrels." From a high arc, the keen blade sundered a helmet and sheared through bone and brain. 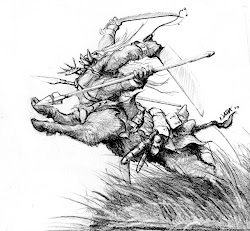 Halfnir crouched like a leopard ready to spring as as arrows sliced the air and those below him stood back. He leaped from the gory steps into the midst of soldiery below, shattered shield and breaking bones. "There is no hope for you! Give me the jewels or you will die here and now!" A mounted soldier bellowed over the din of fighting. Desperation shrouded his words and those who faced death at the end of Halfnir's axe sensed that in their commander. Several ran away down long empty streets avoiding a death beneath the blade of the black eyed foreigner. "Come and get them witless fool!" Halfnir swung his bearded axe in deadly crescents, cutting men down like wheat in a crimson harvest. A heap of dead and dying men lay before him. With a furious lunge, Halfnir sprang forward deftly avoiding sword and spear and knocking aside those who stood in his way. The leader of the guard reigned his horse up, attempting to bring the animal's hooves down upon the charging outlander. Halfnir's axe struck first, shearing horse hide and cracking ribs only to lodge deep in the animal's chest. He then grasped the horse before it came back down and thrust forward, straining his muscles until the horse tumbled backwards with rider in tow. 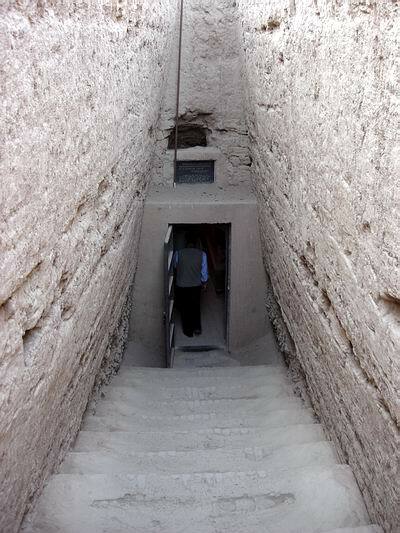 With this, the remaining guards fled into the ruins and amongst the darkening shadows of night. Halfnir stood over the captain of the guard. He lie paralyzed with a broken back and half beneath his horse. An ever widening pool of blood gathered on the cracked flagstones around the captain. Halfnir glanced around, insuring the others had fled. He then bent over of the captain. "Your back is shattered. You will die here tonight, eaten by wolves or other vermin. Unless I kill you now." "I don't fear wolves nor death. Kill me now or let me lie." The captain's voice cracked with pain. "You wear the emblem of Firstenfeld. Who is it that sent you here? Tell me now! Who sent you and how did they know I was here? If your answers satisfy me, I will give you a painless death." A few minutes later Halnif had retrieved his axe and a name. He strode down a narrow track through the brooding forest to a road many leagues away. From there, he would make his way to Firstenfeld. So you may know we have this sale going on. I've been a-posting it for a few days. Well, Steve and I have had a long lasting disagreement over sale lengths and McDonalds and whether or not he threw our GI Joe over a balcony into a block of fresh concrete or I did. I prefer sales that last FOREVER. LOL. Steve prefers a more nuanced approach with episodic sales of short duration. I can't argue as Steve keeps the company running. However, in a discussion this morning, I proposed keeping the current sale going for as long as possible to which Steve said, "well, as long as forever only lasts until tomorrow." Bantering back and forth we came to an agreement. Steve will keep the sale going as long as its offer is generating traffic, getting the word out, or something. I have no idea. Anyway, the upshot is that if anyone mentions the sale on their blog, site or forums, Steve will extend the sale by one day - for each mention per site/blog/whatever. just send me a link and I'll tell Steve. At least, I think that was our understanding. What he doesn't know is that I am angling to deepen the sale (product wise). I need to build up to that. Dreary place it seems. Scotland. Earth was still a hot, violent place at this time, with volcanic activity dominating the early Earth. The sky was cloudy and grey, keeping the heat in despite the sun being weaker than today. The water temperature of the oceans was much higher at 40-50 degrees -- the temperature of a hot bath -- and circulating currents were very strong. Any land masses were small, or about the size of Caribbean islands, and the tidal range was huge. The issue where Belit was introduced. I purchased it at a five and dime next door to a Piggly Wiggly near my grandmother's house in Warren Arkansas - along time ago. Steve has all my comics now. I hope they are in milar bags. Scott to direct new Blade Runner 2014? On Friday, Alcon Entertainment’s Andrew Kosove, whose company now owns the rights to Blade Runner, revealed in an interview with the LA Times’ 24 Frames blog that shooting could begin as soon as 2013, with the following year a possible window for release. According to Kosove, Alcon were willing to press ahead on a 21st century Blade Runner without Ridley Scott’s involvement, though they were understandably enthusiastic about having him aboard. A handshake and a few legal documents later, though, and Scott was formally signed up as the new film’s director. Another 24 hours at least. Gotta keep the posting up. So the sale is here. 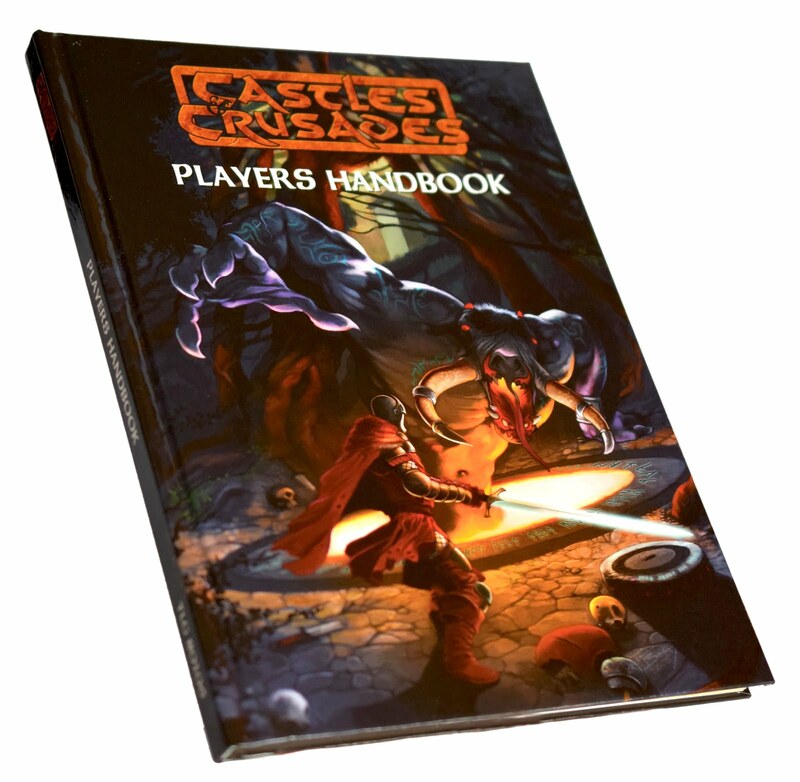 With this hardcover combo deal get both the Players Handbook and Monsters and Treasure for the low price of $20.00. 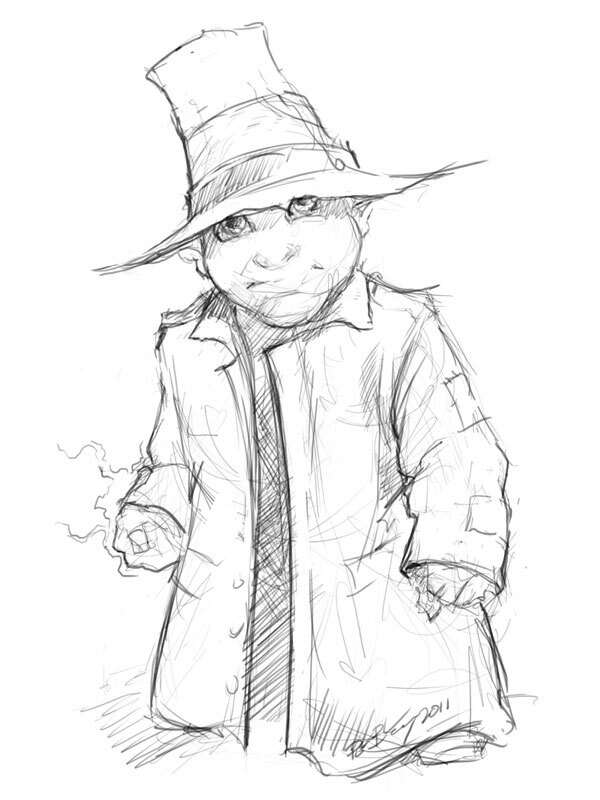 Order today and we'll throw in the adventure module Shadows of the Halfling Hall to book. ALL FOR $20.00!! (plus shipping). Jason Momoa plays a better Conan than Arnold. They could have given him better lines and allowed him to actually explore his acting potential. It is not a Conan story but scripts almost like one. It is more akin to a mid to late Savage Sword tale. The action is Ok to goo. Overall, within the fantasy genre I give it a B. However, as a Conan fan, I give it a D to C. I won't go over the low points yet, don't care to dwell on the negative. I keep waffling back and forth as to whether or not Conan can be translated to the big screen. Before going to the movie Steve an I had discussed it and we both felt it could. However, after coming out, I was beginning to think the stories could not be translated onto the screen. For a fan its doubly difficult to accept a move to the screen as we have pre-conceived notions as to what and who and how Conan is and should be. 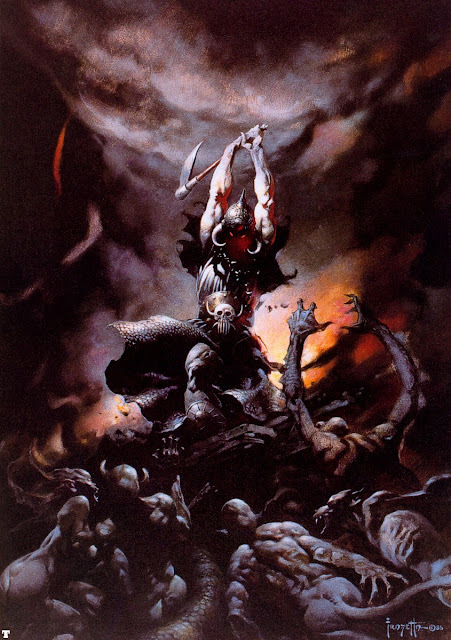 That said, I think there are innumerable tales of Conan that translated to comics very well and several of the writers caught the essence of the stories and their nature. These stories, if not the originals all offer great starting points for movie length stories if the original tales are too difficult to manage. Anyway, these are my first thoughts. So I say, with a certain amount of guardedness, go see the movie. Apparently, operating on the head appears to have been fairly common in our past. I am referring, of course, to trephination. Head meet boring instrument meet hole. I gots me some paints (here and here). Went down and got a wad of brushes and touch up stuff and the following miniatures.